Join us for a worship service where we'll sing the new songs from 'Behold' and share song stories and the message of the album. 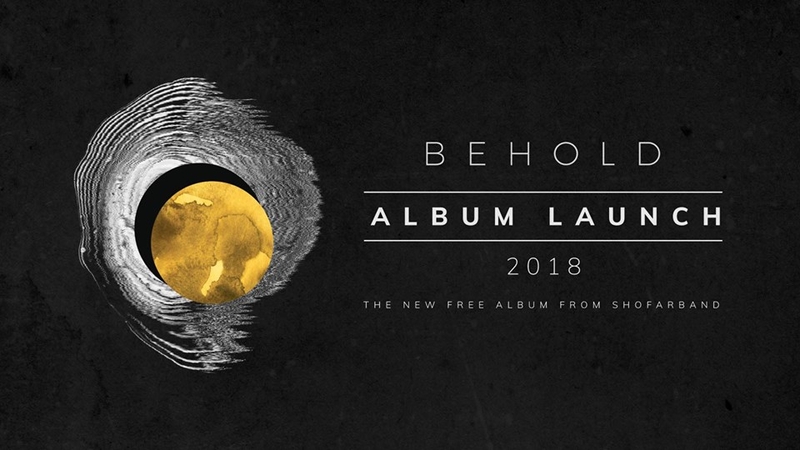 #BEHOLD2018 is available to download for FREE on www.noisetrade.com/shofarband/behold, or to buy/stream on Apple Music, Spotify, Google Play, and more. A limited number of CDs will be on sale at the launch for anyone born before 1990 :) Entrance is free!